Pippa O'Connor: “I think the fashion is a bit more creative at the horse show – you could see anything and everything, which is great"
“IT’S just military precision and it works,” are the words Cian O’Connor uses to describe the way he runs his business at Karlswood Stables. 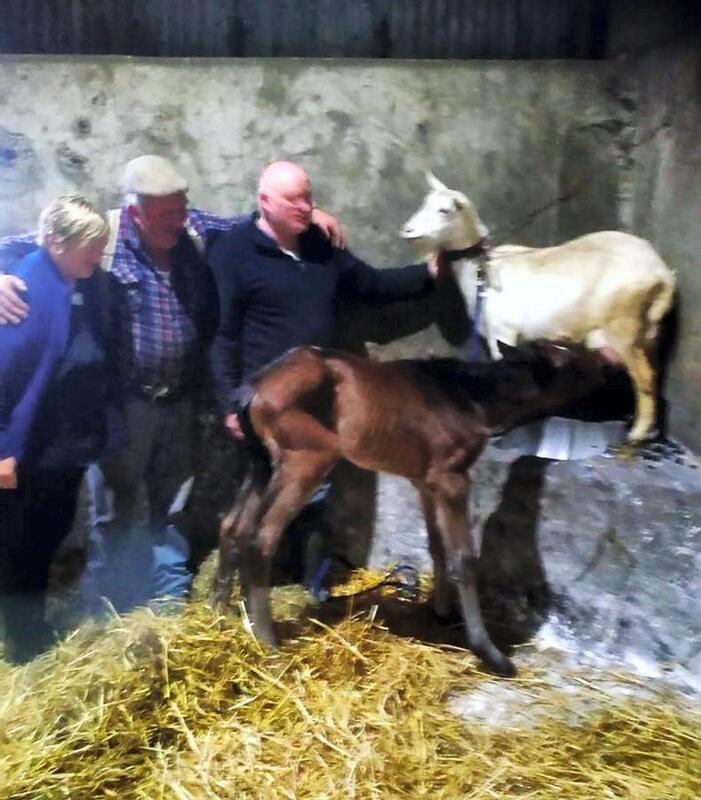 Cian’s father Tadgh was in the car business, so you could say buying and selling is something that was instilled in the Meath man from an early age. 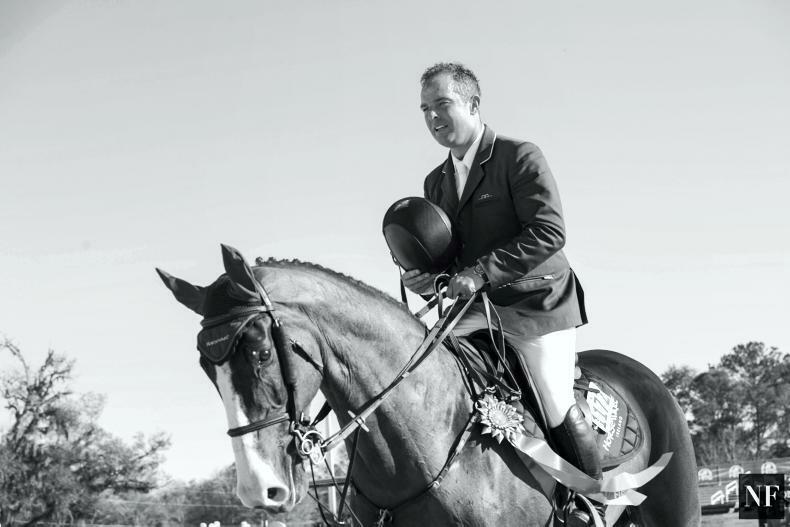 Since those earlier days of renting 30 stables and employing three riders in Broadmeadow in Ashbourne, Cian has built up one of the most successful coaching, sales and competition barns in the world. 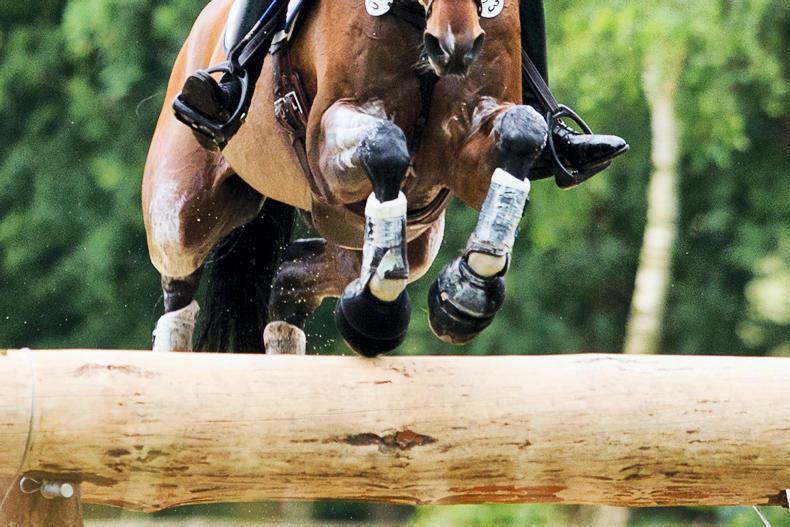 Now based in Germany for the summer, he runs a tight knit ship with the help of former Irish Army rider Michael Kelly and Ross Mulholland, where there are nine staff to look after as many horses. “The big thing that I have learned over the years, and the key message would be, being busy and having huge numbers is not the measure of success. Quickly you learn in horses that numbers means high costs. The people O’Connor is talking about is American Lillie Keenan and Canadian Nikki Walker. 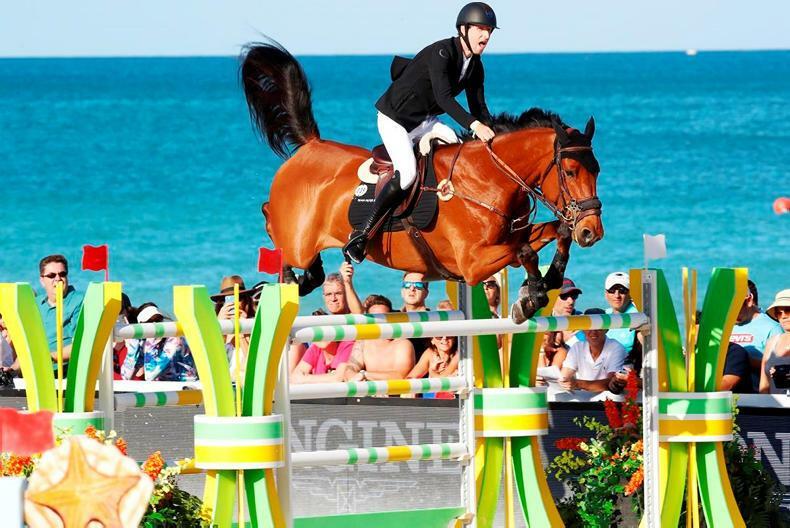 The two young show jumpers are central to his business. “We see it as a service industry. 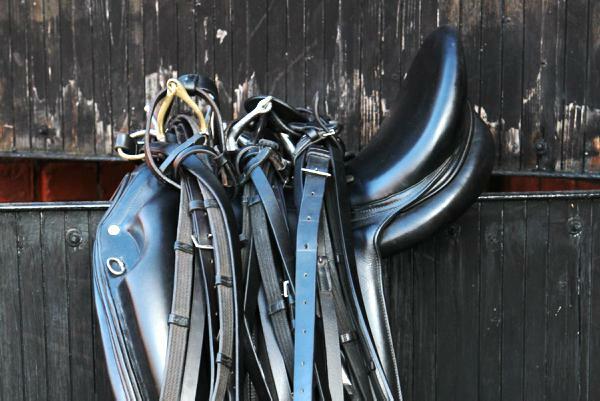 The type of clients that come to us want to be advised on the correct horses to purchase for their particulars needs, they want advice on how to plan their careers and then they want the coaching and the management and the whole back up structure, so that’s what we try to do, it is a one-stop shop,” he explains. Walker, who Cian describes as very important to him, is the granddaughter of Frank Stronach, owner of the Stronach Group and Adena Springs. 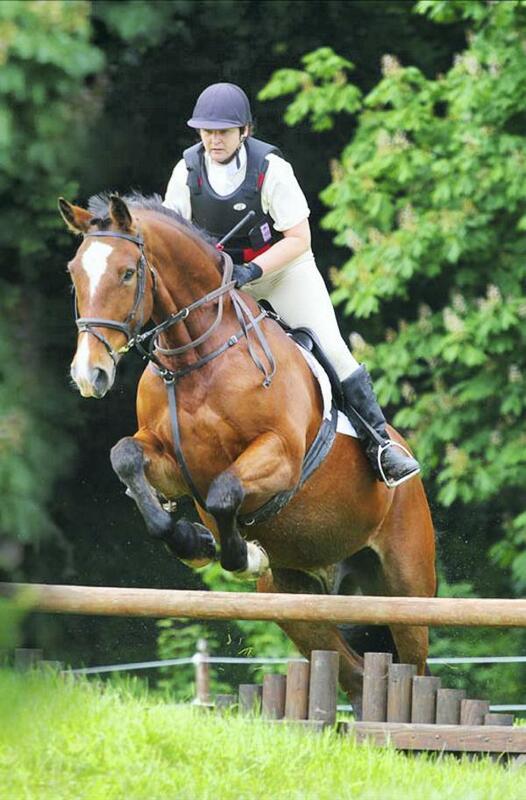 She has been training with him for five years, and her family owns Cian’s top horse, Good Luck. Keenan, a Harvard student, is based in Karlswood full time, where Cian’s staff look after all aspects of her operation. Surprisingly, Cian only employs a total of 12 full-time staff. Two of those are based full-time with Walker at her Canadian base. 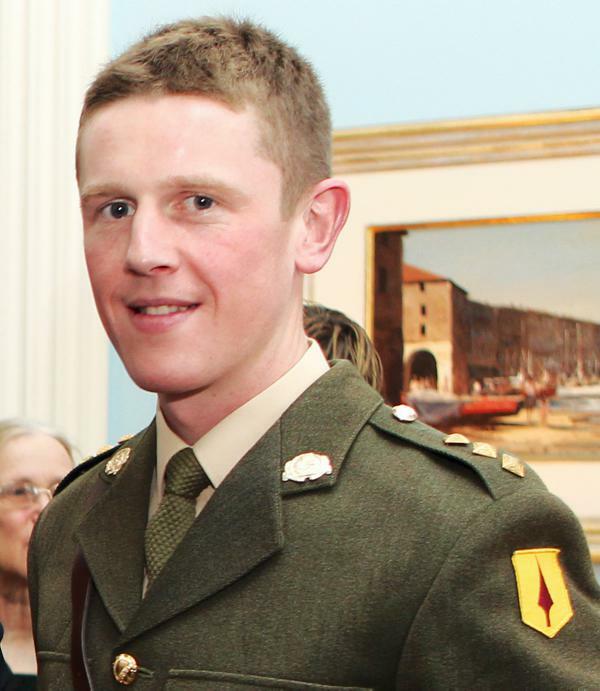 Mark Kinsella, who worked for Cian for seven years in the past, has returned to the team and manages Walker’s operation. O’Connor is keen to stress the involvement of Kelly and Mulholland in the day-to-day proceedings. “Both Michael and Ross are themselves both extremely capable in their own right, so to have them with me to make our business a success is key. 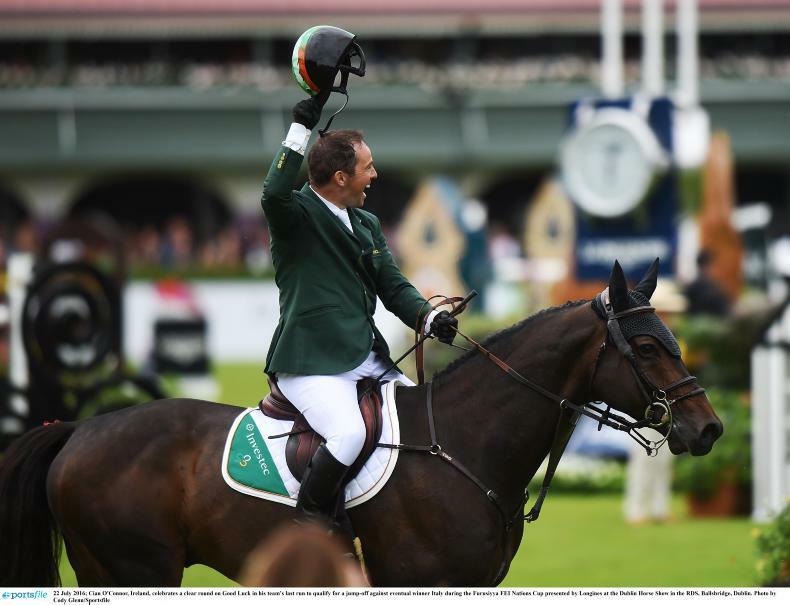 Alan O’Brien is Good Luck’s groom and ensures he is happy and healthy and ready to perform. O’Connor likes to stick to routine in every sense of his business; attention to detail is a strong point. No matter where in the world he or his clients’ horses are, they will always use the same farrier and vet. “It means we are all on the same page and we have continuity. All the horses are all on GAIN feed for example – I like to manage them from the feet up. There is no doubt Cian has the current market worked out, he knows what the industry wants and has presented a programme for his clients that is fine-tuned to deliver success at the highest level. 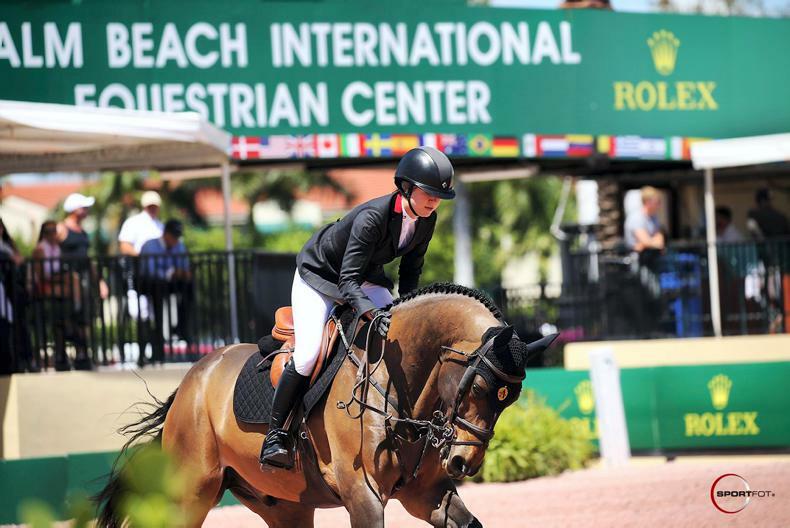 “The market is at such an extraordinary high at the moment with people looking for high end show jumpers and coaching at Global Champions Tour level, so it’s really the time to be doing that – maybe the train won’t be there forever. Now is the time to make the most of it,” he says frankly. Because of that market high and his dedication to the top level of the sport, part of Cian’s business model is to outsource younger horses. “Our system works well, if I buy a good young one, I give it to someone else to ride and when they are ready for big classes I take it back. How does he manage it all? There is rarely a time you won’t get Cian O’Connor on the phone. “I write down in the notes application in my iPhone what I have to do for the day every day and the two boys work very closely with me. We have regular meetings every week about what we are doing and communicate by email and Whats App. You just do a plan and say ‘okay here’s the schedule for tomorrow’ and we stick to it religiously. “If you’re in Florida and you have 16 horses to look after and three clients jumping; unless you time the day from 6am in the morning, it won’t work. You get used to a regime. “You need to be a good communicator and always be contactable. That’s one of my pet hates - If I am looking for someone and I can’t get them on the phone within a day, I will not do business with them. He is not prepared to hang up his riding boots and concentrate on the coaching side just yet however, with the focus very much so on the 2020 Tokyo Olympic Games. “I love what I do and wouldn’t change it for the world. Coaching riders to winning performances and trading in horses and seeing them develop and perform is a great buzz, but it doesn’t come close to being part of a winning Irish team. 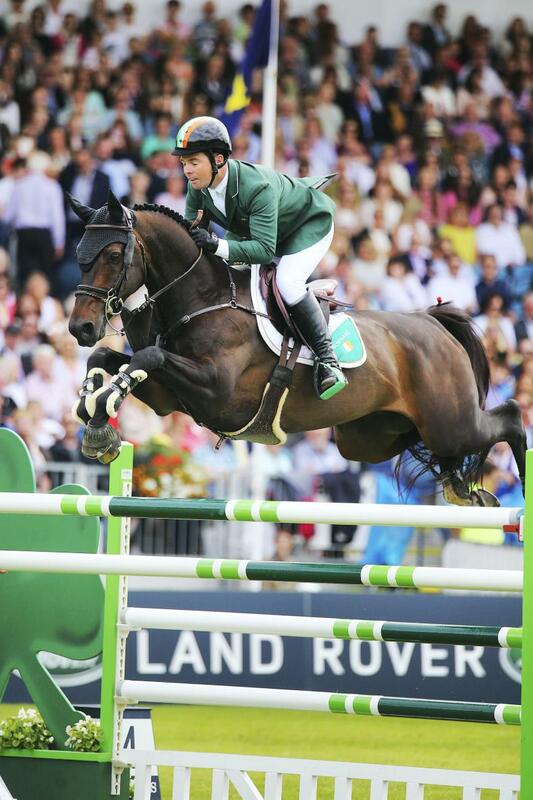 Dublin is a special place for the London Olympic bronze medalist – he has won the Grand Prix (2013 – Blue Lyod), was a member of three winning Aga Khan teams (2004, 2012, 2015), but neither of those trump winning the Land Rover Puissance in 2002 with Casper. “Winning the Puissance on Casper was definitely my best day. I hadn’t done many Puissance’s before and we just went in it to qualify for the Grand Prix. A lot of kids associated me with the wall after that, with the white horse, I became known for it and that was certainly a very special day. 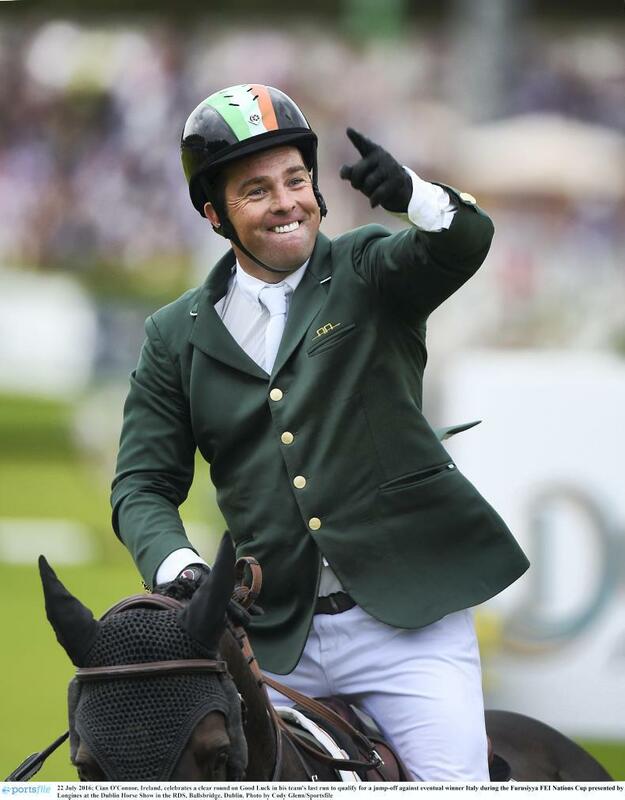 “Dublin is brilliant for me – it’s a special arena, a wonderful place to ride – and it is always one of the features on my calendar. Like her older brother, Pippa O’Connor Ormond is well used to the public scrutinising her every move. Having spent her 20s as one of Ireland’s most popular models, the ‘Pippa’ brand has exploded since she created her own lifestyle website almost five years ago. Now the model-turned business woman has written a book, designed a make-up pallet, launched her very own ladies denim jeans range, POCO, and most recently, a range of daily planners and candles. “I wouldn’t say I have the savviest business mind in the world, that would be Cian, but I know what I want, and I know what works and thankfully that’s what making it such a successful business,” Pippa explained to the Dublin Horse Show Magazine. Pippa was pregnant with her first son Ollie and when the modelling work slowed down, she decided to start documenting her fashion through a blog. “I got a friend to create it, I had no money to put into it - I didn’t even consider putting money into it, I wasn’t really thinking of it as a business as the time. I just wanted an extra hobby to do because I was pregnant and work was kind of slow. Four years later, Pippa.ie is expected to have over five million hits in 2017 and has grown arms with the hugely successful fashion factories, which in turn funded Pippa’s biggest business move so far, POCO. The online business is now a year old and initial reaction to her jeans range has blown her mind. Everyone wants a piece of Pippa. While Pippa doesn’t credit herself with the most experienced business background, she did spend a short-lived stint working for her brother over 10 years ago. “I am laughing because it was a bit of a disaster,” she said. Still in all, the experience gave her a love for horses and especially the Dublin Horse Show. “It is one of my favourite events actually. Dublin holds great memories for us – Cian has been competing there for I don’t know how many years now and it’s just such a lovely atmosphere, I really love it.